Sign up and receive Property Email Alerts of Showrooms to let in Maitland, Cape Town. 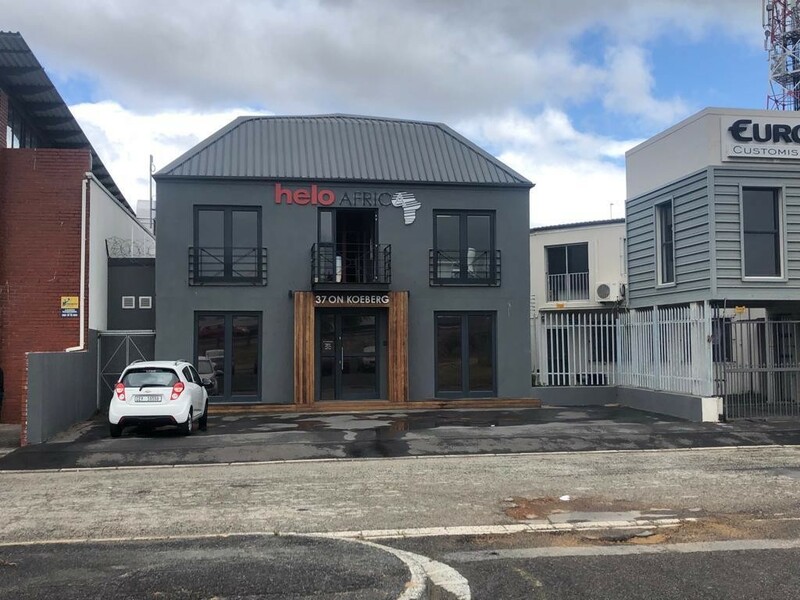 Very neat showroom with modern interior to let in Brooklyn, with high exposure to Koeberg Road and easy access to the N1 highway and other arterial routes. Premises includes a neat office component with reception area and off street parking for clients. Sign-up and receive Property Email Alerts of Showrooms to let in Maitland, Cape Town.